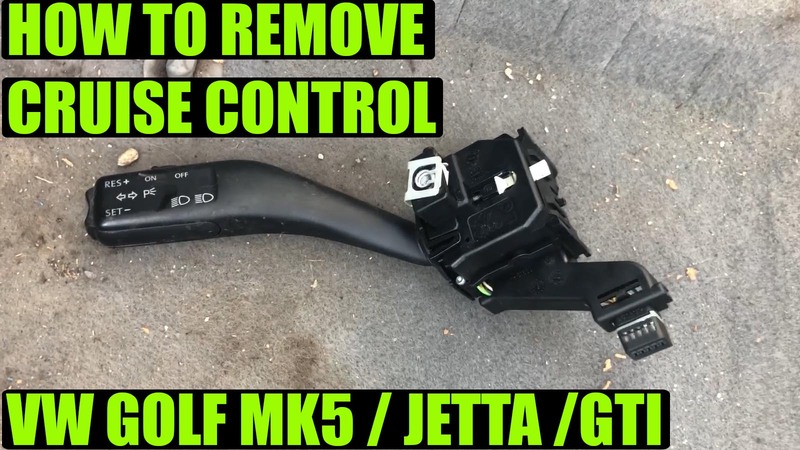 In this video tutorial we are going to show you how to remove cruise control / turn signal lever on VW Golf Mk5, GTI, Jetta in 3 simple steps. 3. Remove the cruise control lever.